Cleveland, Akron, Canton, Youngstown get what Dayton, Xenia, Springfield, Troy etc don’t. Not only is it a brand that registers- it is their version of “Get Midwest”– and it shows what the Dayton Development Coalition should have got from the Turner Effect for their $900,000. The site is www.clevelandplus.com and their little video will make you forget that they are in the same boat we are. Well done! 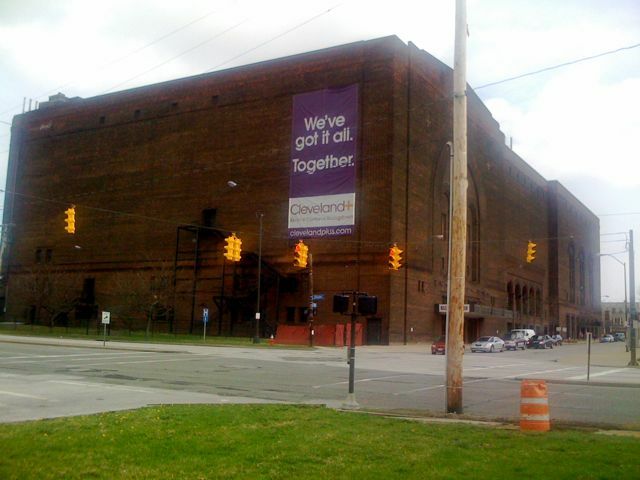 If imitation is the sincerest form of flattery, the Dayton Region should copy this concept immediately. Wow!!! I am totally stunned. They did an excellent job. We need to get that link passed around so more people can see how much “Get Midwest” missed the mark. I agree, WOW ! ! Did you see the list of contributors. We should be able to gather a list just as great.